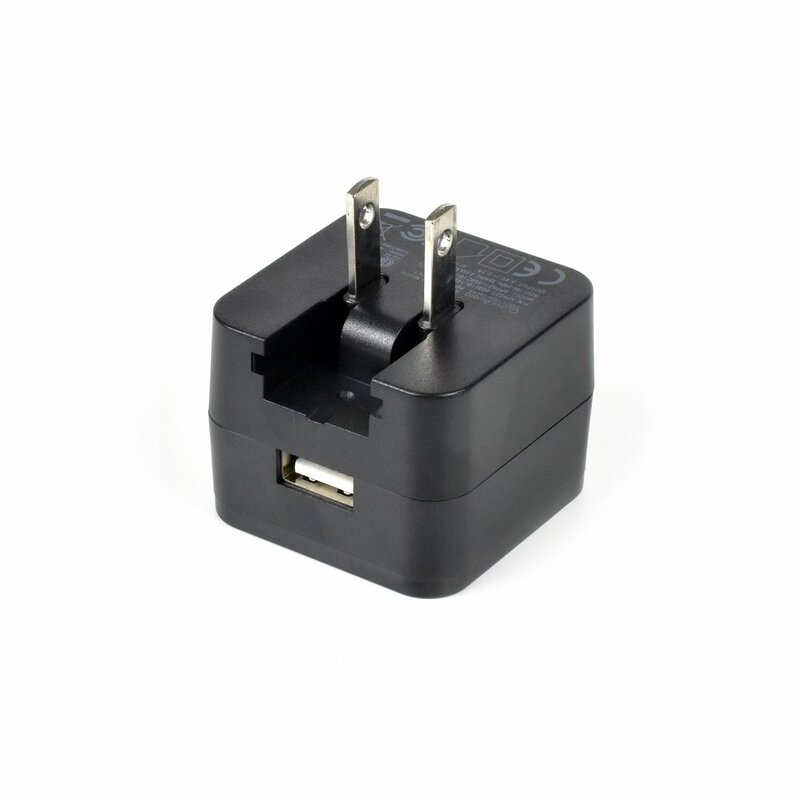 Charge your products quickly with this stylish, world-wide adapter. A perfect companion for your MixerFace R4 or any other CEntrance product that requires 5V charging at 2A. Supplies enough power for charging and recording at the same time. Features a sturdy plastic case with retractable power blades. Packs neatly and safely.